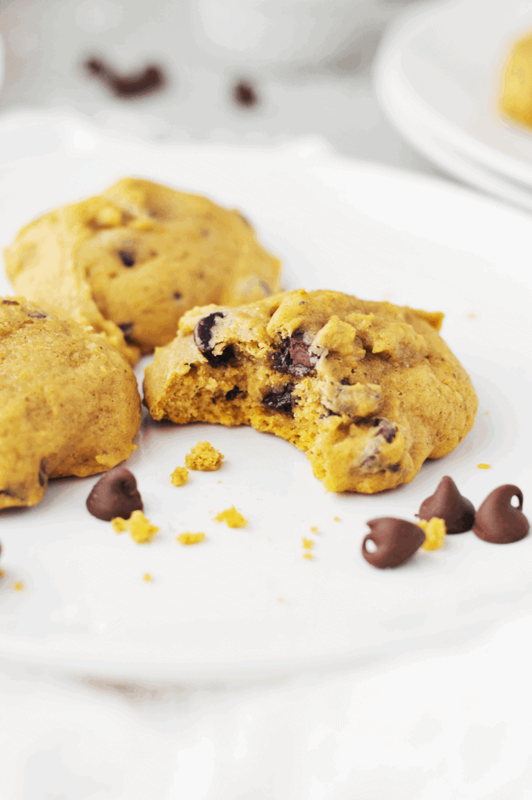 You have not had the best pumpkin chocolate chip cookie recipe until now! 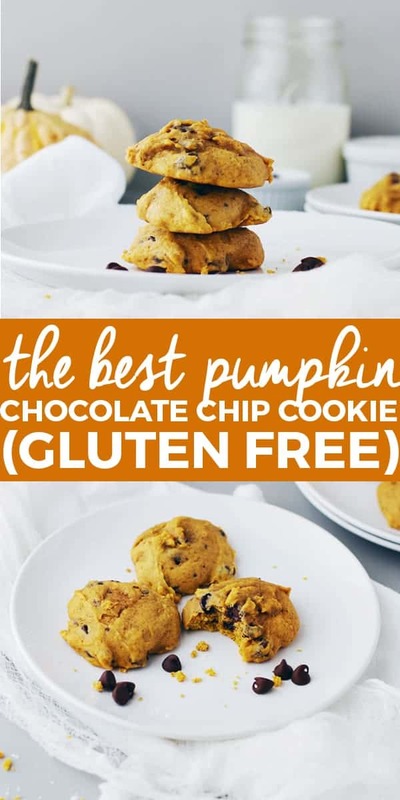 And there is even a way to make them gluten free, now that I have celiac and have converted all my recipes! Cinnamon is loaded with antioxidants and contains anti-inflammatory compounds. Nutmeg is loaded with minerals and may support pain relief, enhance cognitive function, and support indigestion. Cloves are rich in antimicrobial properties, meaning they can support immune system health! Totally need during this cold and flu season! In addition to using these spices in my foods, I like to diffuse these essential oils in my house. This one is my favorite for making my house smell and feel like a purified pumpkin spice fall haven! Ready for a good pumpkin pun? Hey guys, what’s a pumpkin’s favorite movie? Pulp Fiction! Ha. 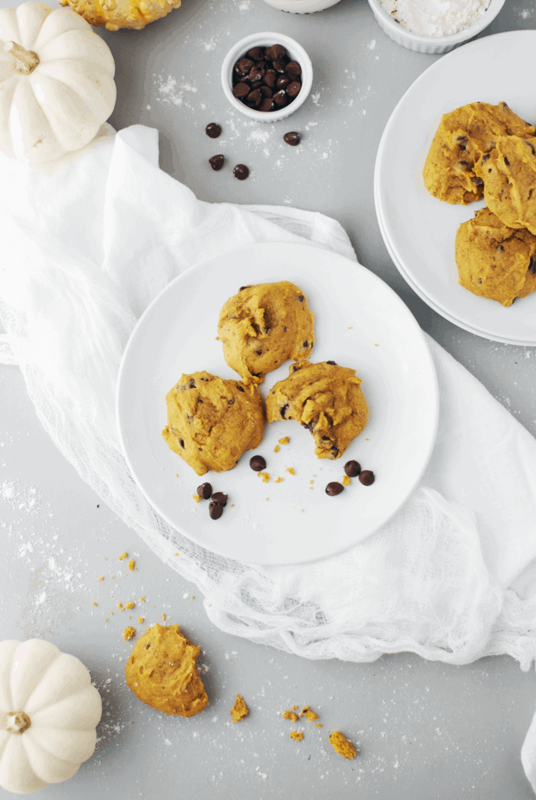 Anyway, you should save this pumpkin chocolate chip cookie recipe to your fall baking Pinterest board. Also, I apologize in advance if you get a little plumpkin from eating these, because it is impossible to eat just one. (We can be running partners if you want.) Grab the recipe below and enjoy! 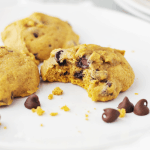 This is the best pumpkin chocolate chip cookie recipe. 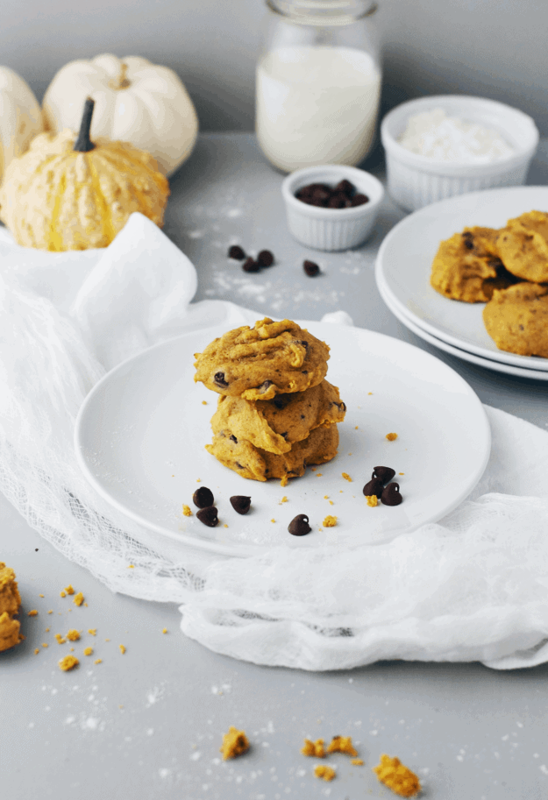 It's gluten free, chewy, moist, and the perfect blend of spices for a good fall treat. Mix together the pumpkin, sugar, butter, sour cream, egg and vanilla extract in the bowl of a stand mixer on medium speed for about 1 minute. Add the baking soda, baking powder, cinnamon, cloves, nutmeg, and salt to one cup of flour. Add it into the wet mixture, thoroughly mix, then add in the remaining cup of flour. Pour in the chocolate chips until everything is well mixed. Use a cookie scoop or spoon to drop a small mound of dough (about the size of a golf ball) on the cookie sheet. Bake for 10-12 minutes on 375°F. Allow to cool for 5 minutes, then serve warm. Depending on your altitude and oven, you may need to increase your baking time to 15-18 minutes. Cookies are done when the edges start to firm and they slightly crack on top. Wow!! 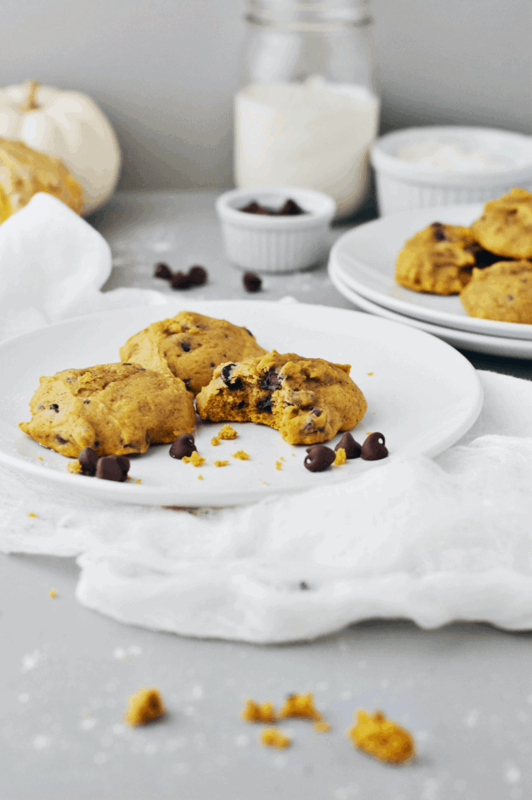 I’ve been forever searching for the secret to light, fluffy cookies. These are amazing! At 6,000 feet, I’ve never had a cookie turn out near as soft, plump, and perfect. Thank you!! The recipe looks amazing. But I don’t see a print button to just print the recipe, not the entire page. Am I missing it? I’m looking on a mobile phone. Hey Jenna! There is a print button if you use it from a desktop! 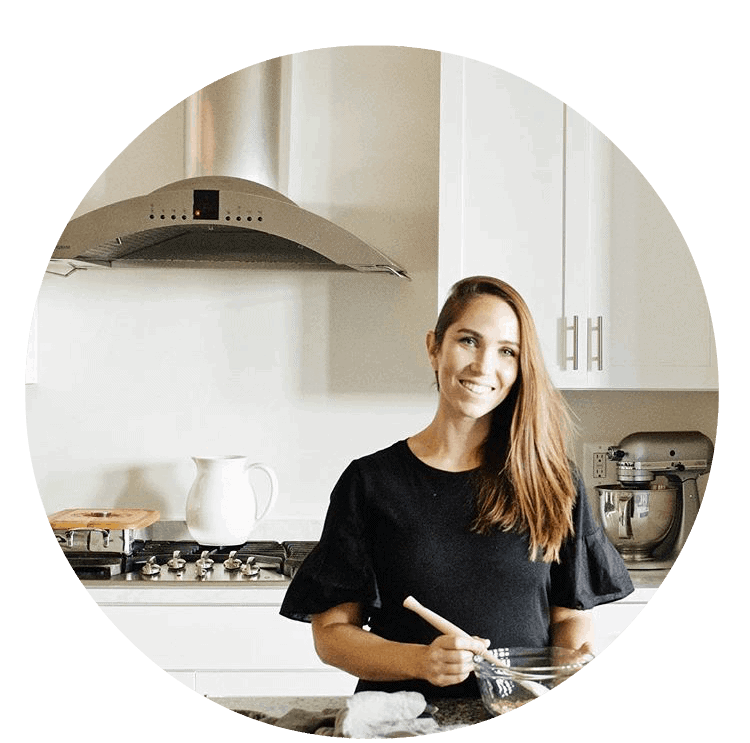 Thanks for another great recipe Abbie! I had a go at making these and they were great!! 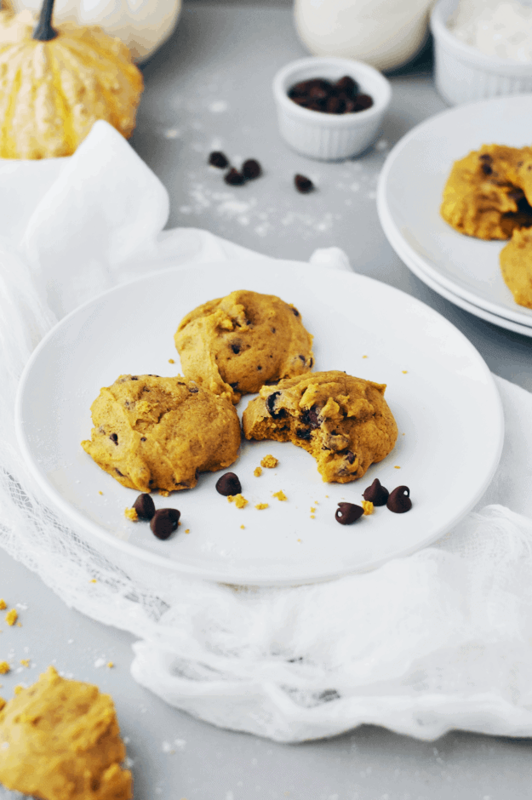 I took some pics below (had shared your link to the recipe)…they didn’t turn out quite as nice and orange looking as yours, but I used fresh pureed butternut squash (sadly we don’t have canned pumpkin in Australia). I also found that the fresh pumpkin puree was quite watery, so I had to add a bit of extra flour… delicious nonetheless though! !